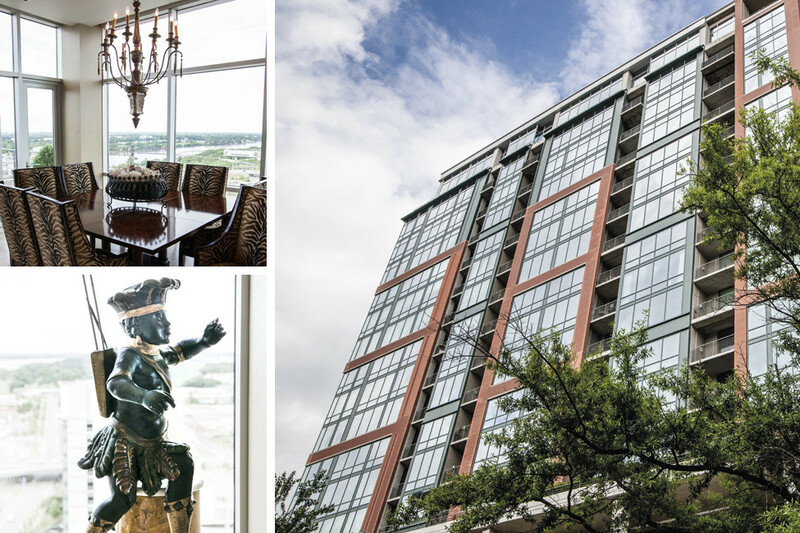 After living in Dallas for several years, in 2010, former Acxiom executive Charles Morgan and wife Susie acquired a 19th-floor River Market Tower (RMT) condo. 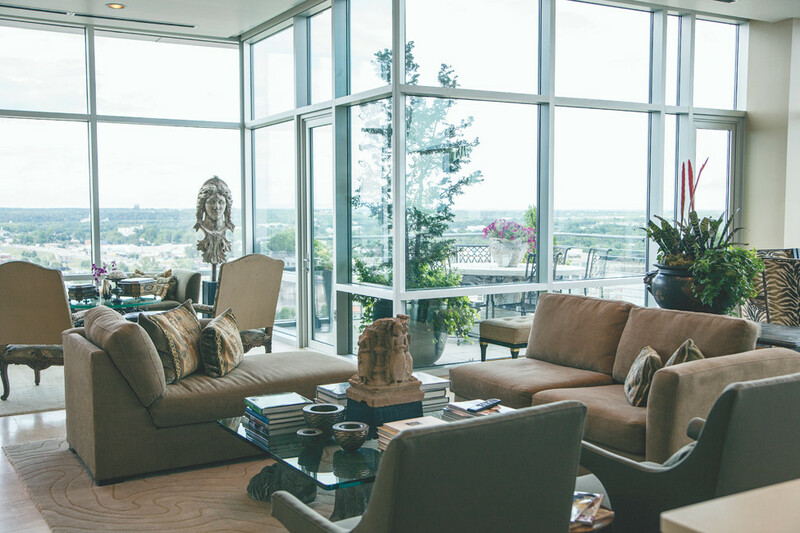 The couple continued to live part-time in Dallas, but soon fell in love with the RMT’s sprawling views and its close proximity to almost everything they needed. Fast-forward five years and the RMT is the Morgans’ primary residence. This fall, they’ll have another reason to enjoy living downtown, as PrivacyStar, where Charles serves as CEO, will be relocating from Conway to the River Market. So too will INUVO, where he serves on the board of directors. 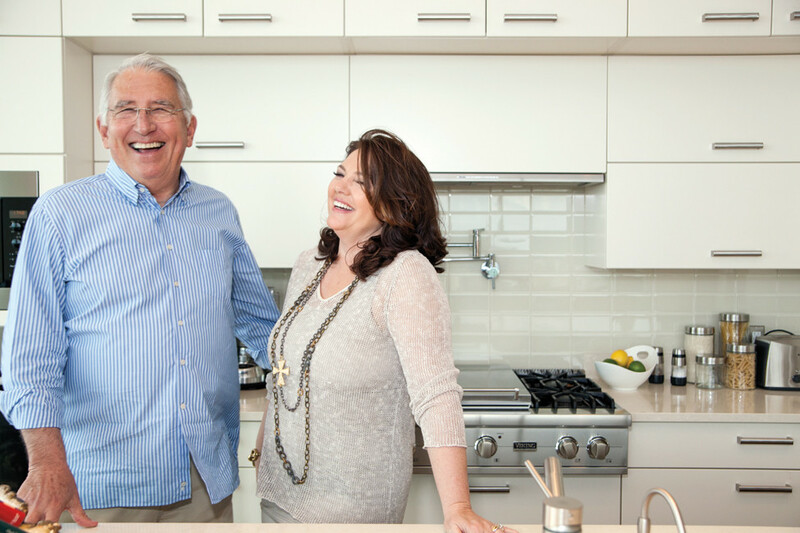 Two of the things the Morgans love most about living in their downtown condo are the views of the metro, the Arkansas River and the wetlands, and the close proximity to fun activities, dining, shopping and work. In addition to working on those two businesses, Charles recently wrote a memoir, “Matters of Life and Data,” about his life and the growth of Acxiom. The book hits bookstores this month, and is currently available on Amazon.com and at MattersOfLifeAndData.com. Below, more about what the Morgans love about downtown. VIEW FROM THE TOP. The Morgan’s 19th-floor views are fabulous, Susie says, with expansive views in three directions. CONVENIENT. The Morgans travel often and love that the RMT is close to the airport and the freeway. Plus, visiting with friends in the RMT and in other downtown condos is easy.